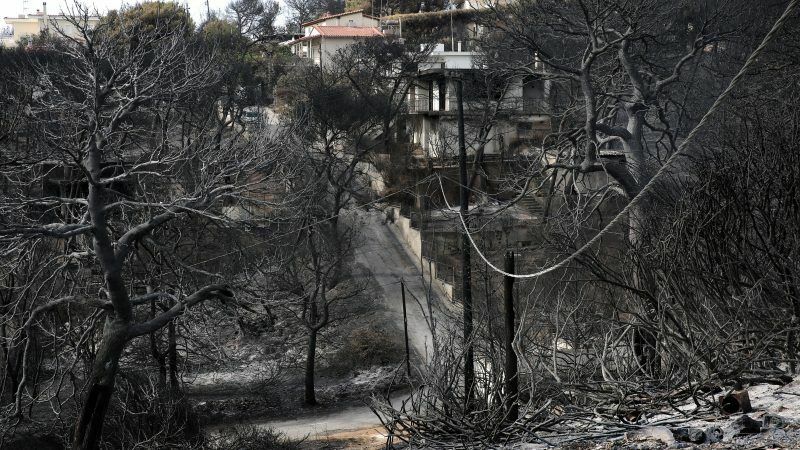 Greece this weekend buried the victims of a devastating wildfire near Athens which killed at least 91 people, and has prompted criticism of the government’s handling of the disaster. Rescue crews are still looking for survivors of the blaze which began last Monday in Mati, 30 km east of Athens, as the death toll rose to at least 91 with dozens more injured. “Some people survived but for those who died I wish they are well in heaven,” said 77-year old Theano Tsikoulou. 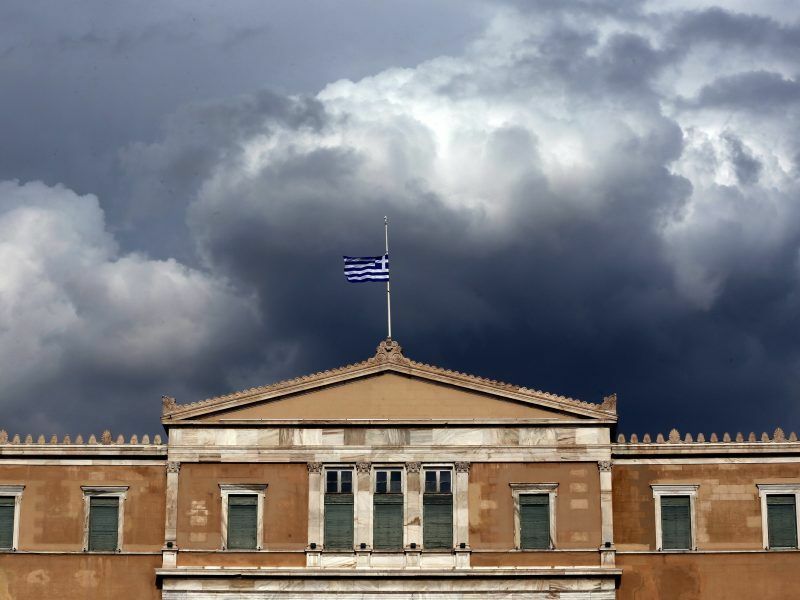 Greek Prime Minister Alexis Tsipras is facing fierce recriminations for the government’s response to the fire and has promised a national plan to avoid a repeat of the disaster. Tsipras has accepted full political responsibility for the disaster and pledged a series of changes, including on illegal and haphazard construction which is thought to have worsened the blaze. The search for a total of 25 remaining missing continues and many people remain in hospital, while the names of more victims have emerged. 59 bodies have been identified and a further 28 are still to be named, the fire brigade said on Sunday. Another four people have died in hospital. 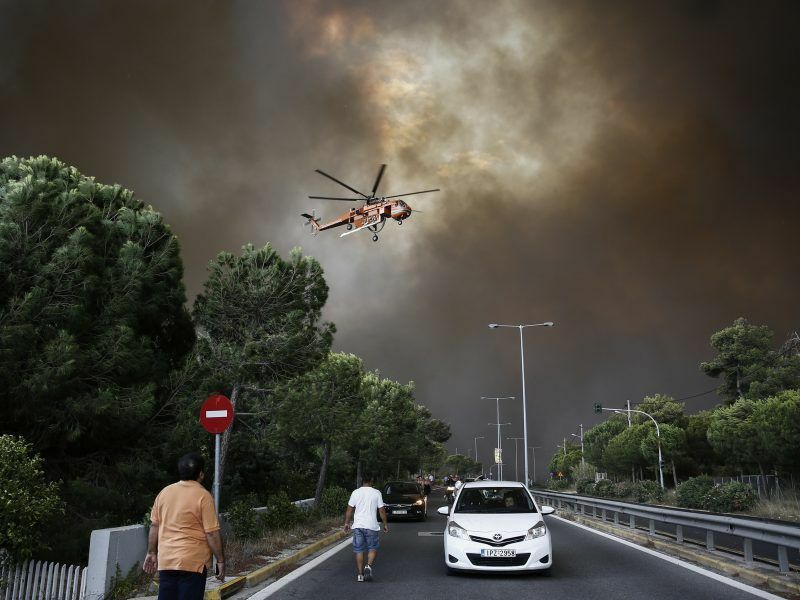 At least 81 people have died in huge wildfires around Athens, Greek authorities said on Wednesday (25 July), as rescuers scoured scorched homes and burned-out cars for survivors of one of the world’s deadliest fire outbreaks. Heavy downpours on Sunday hit parts of the region after heavy rainfall and flash floods in areas on Saturday, making it harder for the authorities trying to locate survivors and locals hoping to salvage what they can from the disaster. A deputy mayor in Marathon, which administers some of the affected area, on Saturday, became the first official to resign over the wildfire.